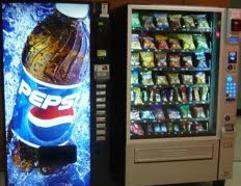 At ADVANCED VENDING, we take pride in offering our customers the high quality of services they deserve for all of their unique needs. 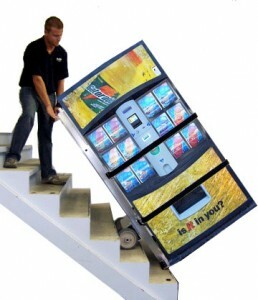 Advanced Vending also offers Vending Machine,Safe,Redbox,Atm and appliance moving. 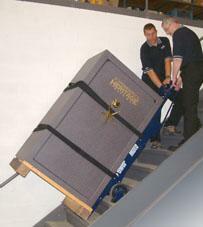 Advanced Vending has all the proper equipment to move your machines safely. 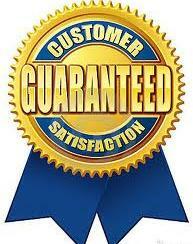 We offer very reasonable prices. 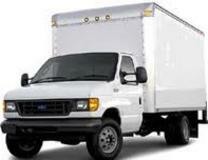 Just call for a free quote.